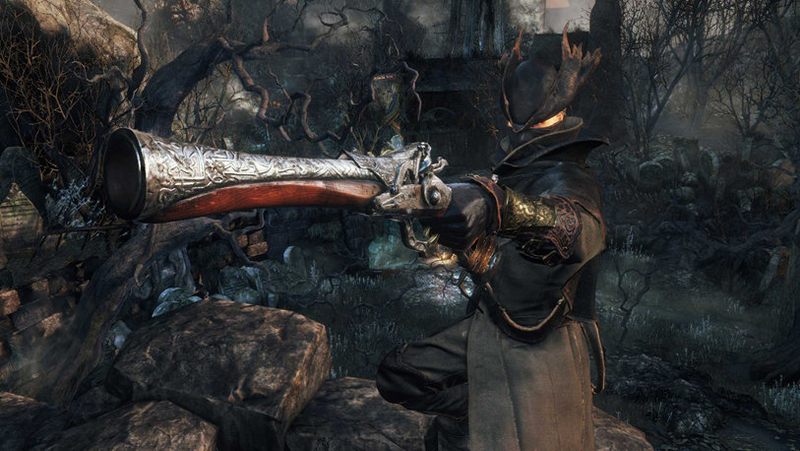 The Bloodborne community is hosting an event to encourage cooperative play in the game. The Bloodborne community is hosting an event to encourage cooperative play in the game. Running until the 1st, The Blood Moon is geared at encouraging veterans to come back to the game and getting new players to check it out. You can learn more about the event here.